Email remains the linchpin of online communication, and while we heavily rely on everything from instant messaging to video chat in order to stay in touch with the people we need to in our lives, we always find ourselves turning back to tried-and-true email. 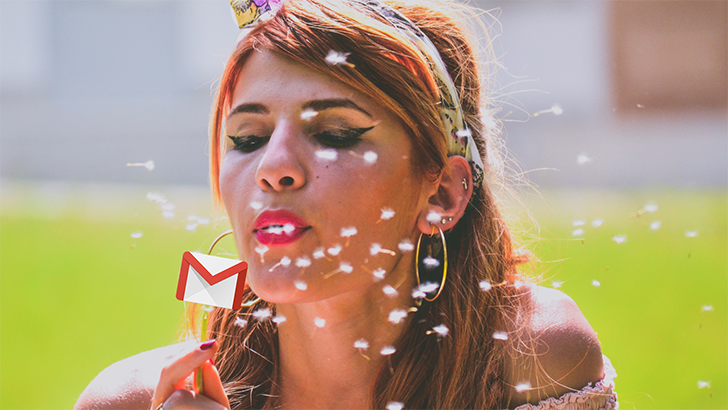 Of course, even for something so utilitarian as email, there are still a million companies putting their own spin on it, and for so many Android users around the globe, Gmail is their email service of choice. A new app update means a new APK Teardown here at AP. Today's victim is the Google Play Store, which was just freshly updated to 3.9.16. We've got all sorts of stuff to talk about. <string name="package_malware_consent_text">"Allow Google to check all apps installed to this device for harmful behavior? Apparently, there are two parts to this. 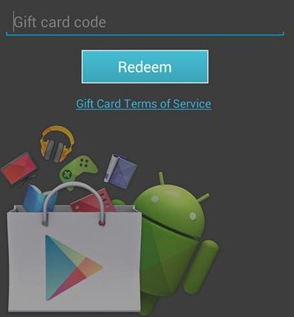 What I found inarguably points to Google gearing up to finally release redeemable Play Store gift cards - something we've been anxiously waiting for since the Android Market started supporting paid apps.